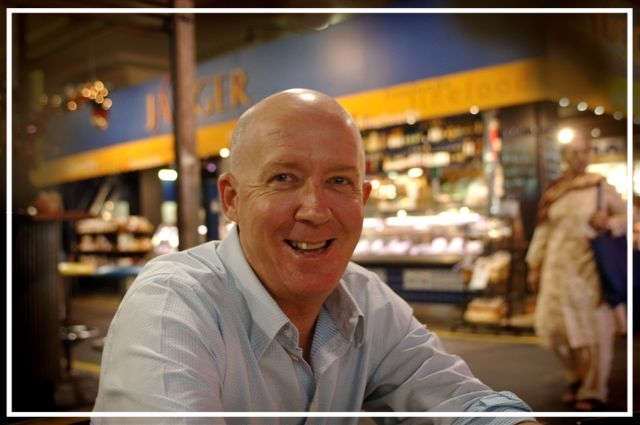 At Food Tours Australia we will introduce and connect you with local producers, offering food and wine experiences, highlighting products and demonstrating the importance of local foods to the community and the economy. We offer our range of food tourism and educational activities in city centre hubs for people interested in learning about high-quality foods produced locally in Australia and the people behind the products. During the Adelaide Central Market Tour, taste a delicious selection of foods from South Australian artisan food producers, meet the suppliers, Stallholders and producers whose families have traded in the Market for generations. These small group tours are hosted by local guides and are serious fun for those with a passion for great food, and the people who grow and supply it to our tables.